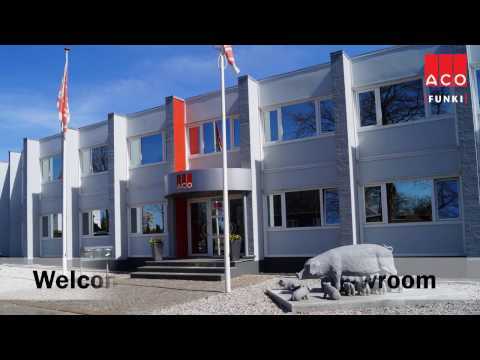 Come and visit ACO FUNKI’s Showroom in Herning, Denmark. Here you will find our great selection of housing equipment for pigs and get lots of inspiration and advice. You can experience different solutions from both FUNKI and EGEBJERG product lines as well as our great assortment of components. Without any commitment you can see, feel and try out the differences and functions and thereby choose the solution that matches exactly your needs. You can, of course, also get the professional guidance from our experienced sales consultants. Contact us at +45 9711 9600 and make an appointment.